COACHING WITH IMPACT AND EASE: If You're Working Too Hard, You're Not Coaching! An introduction to the COACH ME Model with an emphasis on Establishing The Agreement. We believe that inspiring growth and transformation in others through coaching begins with implementing a structure in our conversations that includes proficiency and a specific mindset in the area of establishing the coaching agreement. Over the years of coaching and mentoring coaches, we have observed that certain fundamental elements exist in coaching conversations that were highly effective and productive. When we began sharing these elements with coaches, they experienced more ease and their coaching improved. As a result, Lerae wrote the COACH ME Model in alignment with the ICF Core Competencies. Through sharing and implementing the model, she observed how essential establishing the agreement is to the overall effectiveness of a coaching conversation. She came to understand that the structure of the coaching conversation and establishing agreements work together and are fundamental aspects of our professional acumen that set coaching apart from other professional conversations. In this presentation you will be introduced to the COACH ME Model. You will have the opportunity to interact with the model experientially through observing a coaching demonstration, practicing with your peers and receiving feedback. Also, you will develop insight into the mindset necessary for increasing proficiency in establishing the agreement. Lerae Gidyk founded Soul Designs International Coaching Company in 1999. Since then, she has been promoting coaching and conscious choice with client's across the globe. Lerae specializes in the areas of personal, leadership and mentor coaching. She is currently developing online programs in these areas. 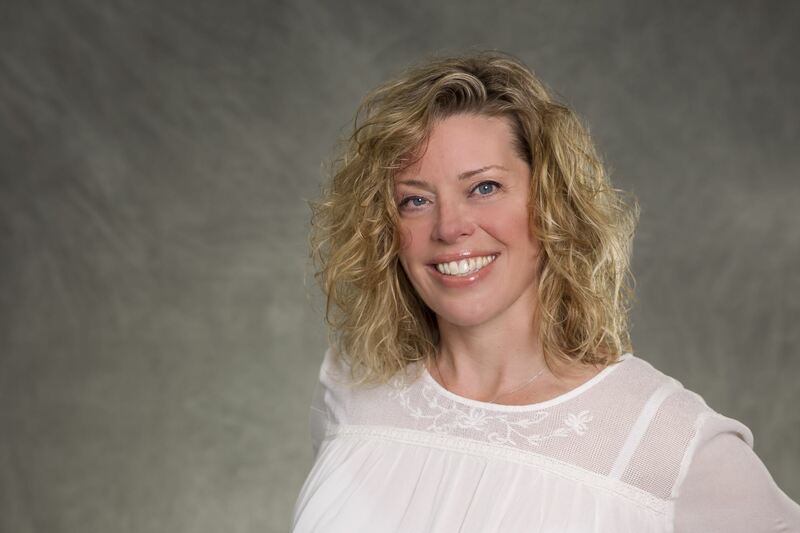 Lerae attained her Master Certified Coach (MCC) designation in 2006 and has been a faculty member with Coach U/Corporate Coach U since 2000. Most recently, Lerae has become an assessor with the ICF. Relational Coaching is the philosophical underpinning for Lerae's methodology. She believes that the caliber of relationships one has influences and potentially determines the quality of the results one can achieve. Lerae believes that latent potential exists within all of us. This potential can me harnessed by improving our relationships. Lerae lives in Scotch Creek, BC, Canada, on North Shuswap Lake with her husband, two children and beloved Berner, Lola. Feel free to bring and enjoy your lunch during the meeting!